Mac Macdonald, the president and partner at Sid Lee Amsterdam, has been appointed the group chief executive at Start Group, the independent global network that has a minority stake in Hometown. He will be based in London and will initially focus on "developing opportunities" for the agencies it owns. Mike Curtis, the founder and group chief executive, has become president. Macdonald will also co-ordinate activity across the agency’s offices in the Middle East and Asia through its studios in Dubai, Hong Kong and Shanghai and sister-company Discovery Partners in New Zealand. Start Group also has a stake in Discovery Partners, which covers destination and tourism marketing, Connected Retail (digital smartstore platforms), and Breed (worldwide artist representation and management). Macdonald joined Sid Lee in 2012. Before this, he was non-executive director at Caution Children Playing for four years. In 2008, Macdonald joined Red Lion, a Publicis agency, as president and chief strategy officer. Curtis said: "In Mac we have gained a like-minded chief executive with the right mix of experience and drive to help take Start forward by building on our differentiated agency proposition. 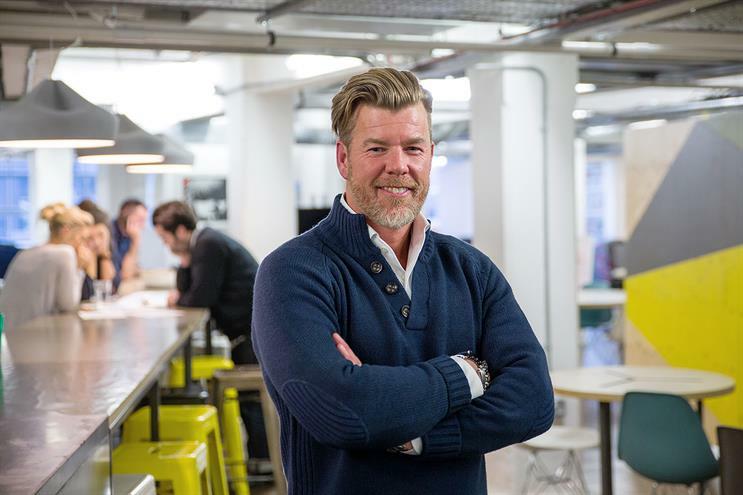 "Mac is a visionary leader compelled to make a difference for our clients and for the Start Group as customer attitudes towards brands continues to change – and we all better embrace opportunity within the experience economy."